Developed by famous Hollywood trainer Dan Isaacson, the Total gym nutrition plan is a part of his Total Gym XLS training package. This plan focuses on developing a system of daily habits that works in combination with smart diet choices and consistent workouts to mimic a calorie deficit. You can consult dietician Sheela sherawat to plan an appropriate diet for you. You need to replenish the fluids lost during your sleep by taking a minimum of 8-ounce glass of water. Drink another glass of water is required about 15 minutes before each meal. Avoid drinking anything in between the meals as it can dilute your digestive enzymes resulting in slow down of your digestive process. You need to take another glass of water before and after every workout. Your aim should be to consume more than a quart of water each day. Have your meal in small steps of five. If you are aiming at shredding some weight, women should restrict their meals to about 300 calories, while men can take up to 400 calories per mini-meal. The most important thing your body needs is fuel, so you can break your overnight fast by taking a breakfast within half an hour after you wake up. Next you can have your mid-morning snack and lunch to go through the early part of the day followed by a mid-noon snack and dinner for the rest of the day. Plan your snack around other activities like workouts and business meetings. 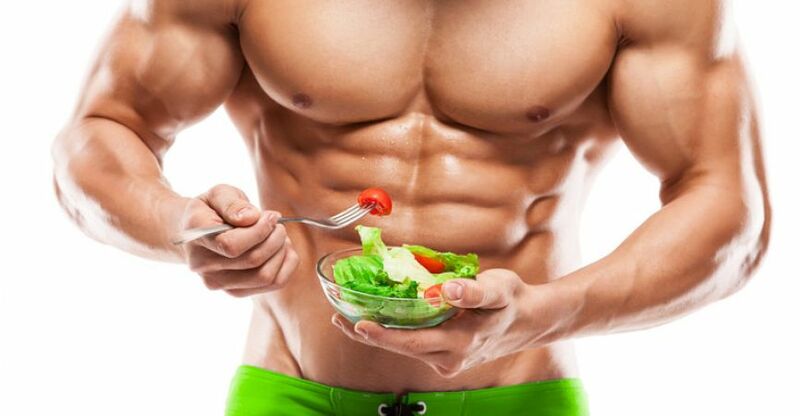 You can take help of a diet clinic to make protein rich diet plan that includes foods like chicken, fish or tofu for your meal and snack to build and preserve muscle. Fill rest of your plate with leafy vegetables. Equip your car with emergency supply of protein bars and fill your pantry with low-sodium vegetable juices and soups that will recharge you without adding any unnecessary calories.